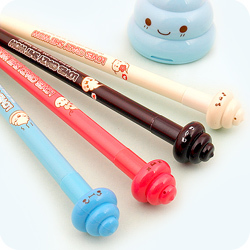 Product code: 19SP100 • These adorable happy poop sharpeners are proof that anything can be cute! 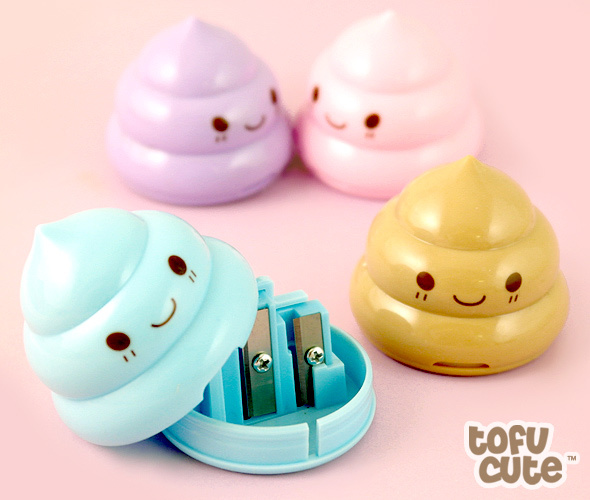 These adorable happy poop sharpeners are proof that anything can be cute! 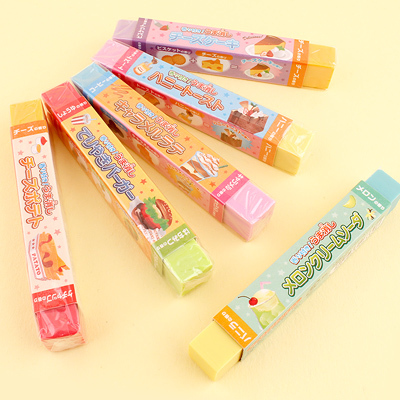 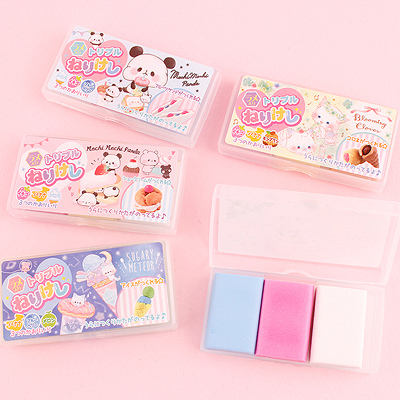 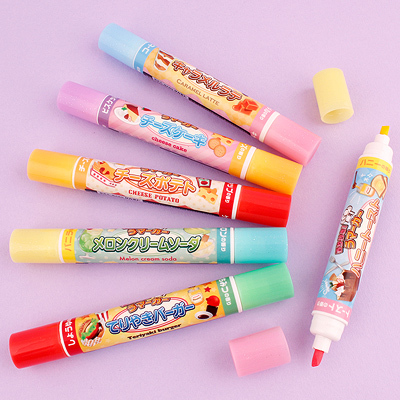 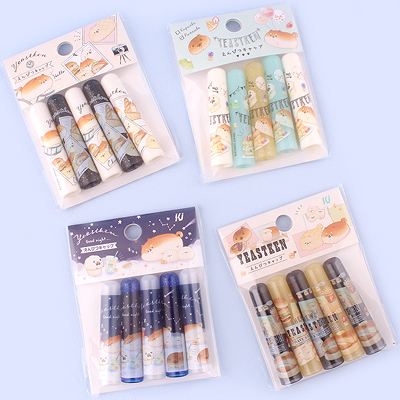 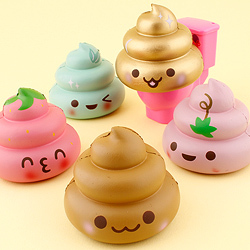 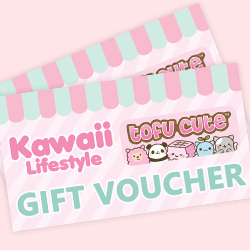 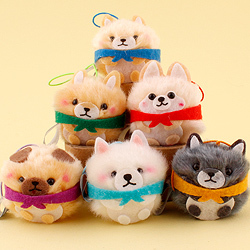 Yes, it's true, literally anything can be made cute - as proven by these adorable Kawaii Pastel Poop Pencil Sharpeners! 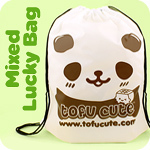 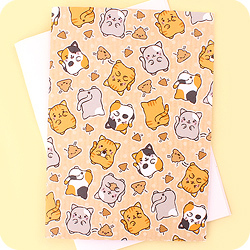 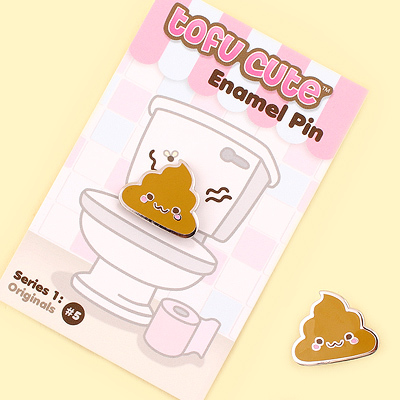 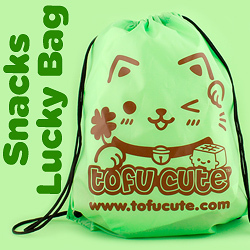 These cheeky little things are based on the Japanese Golden Unchi, or Lucky Poop. 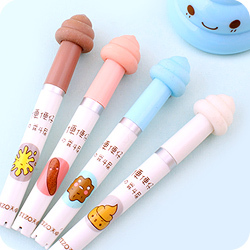 The kanji for "lucky" is very similar to the shortened form of the Japanese word for "poo", so little poop figures are sometimes given as good luck charms! 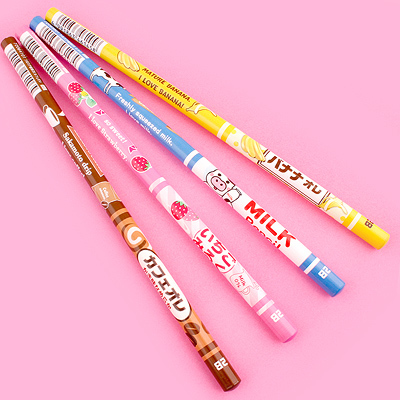 These handy sharpeners have two different sharpening holes on the bottom, so you can choose which length to sharpen your pencil to. 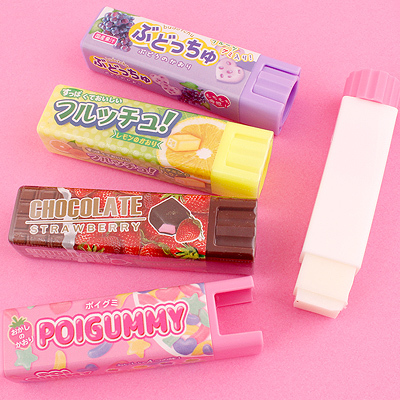 To empty the shavings, use a flat object (e.g. 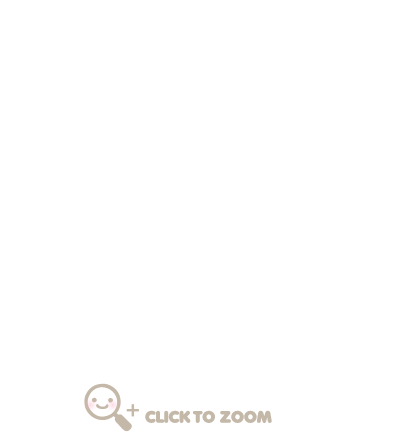 the edge of a ruler) to lever it open at the notch on the front. 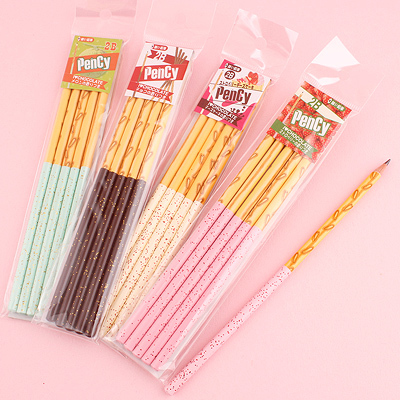 There are four lovely colours to choose from - the classic poopy brown or three different colourful pastels.